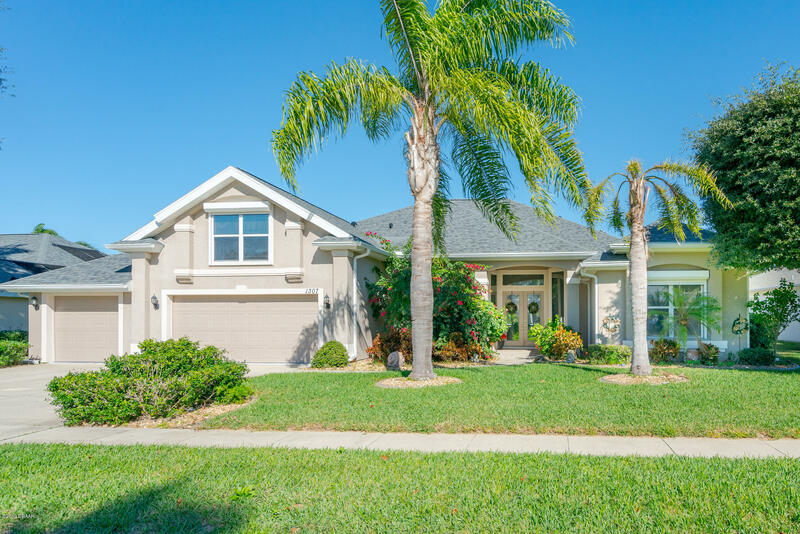 The Sanctuary on Spruce Creek is a prestigious gated community in Port Orange, Florida. Many of the homes in this community are large, luxurious homes that are architectural masterpieces. The community has large four and five bedroom homes as well as smaller homes for those who do not need large living spaces. The landscape in the neighborhood is dotted with oak and pine trees. There is also a lake and several homes also have lakefront views. The natural and architectural beauty of the neighborhood is accentuated by its proximity to many modern facilities. The Port Orange Pavilion is located nearby and it has many shopping and dining options. The Sanctuary is close to many excellent medical facilities and schools making this a perfect community in which to raise a family. The Sanctuary on Spruce Creek has everything a homeowner could wish for, from beautiful houses and neighborhoods to access to modern facilities, making it a coveted community in Port Orange.